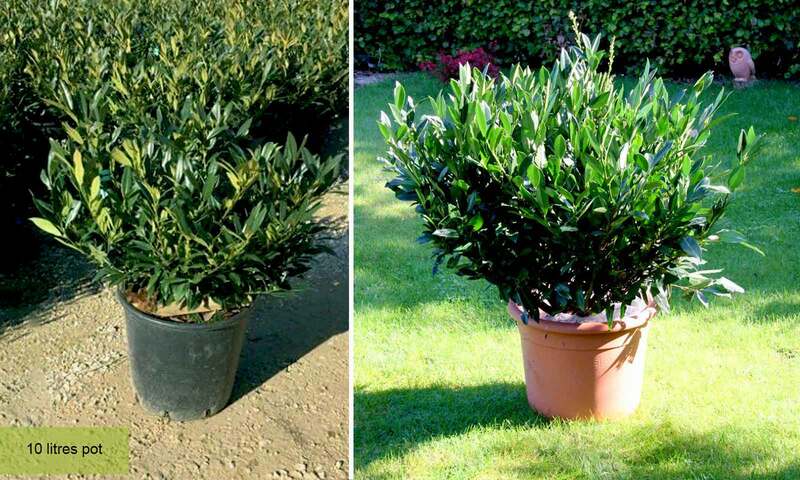 Prunus Laurocerasus “Otto Luyken” is a spreading medium-sized evergreen shrub of dense, low growth, with narrow, glossy dark green leaves. Flowers are small, white in erect racemes. Fruits are cherry-like: red turning glossy back. Sunlight: can be exposed to full sun or to a part shade place. Aspect: it can be sheltered or exposed. Cultivation: Easy to grow in any moist but well-drained moderately fertile soil in sun or partial shade. 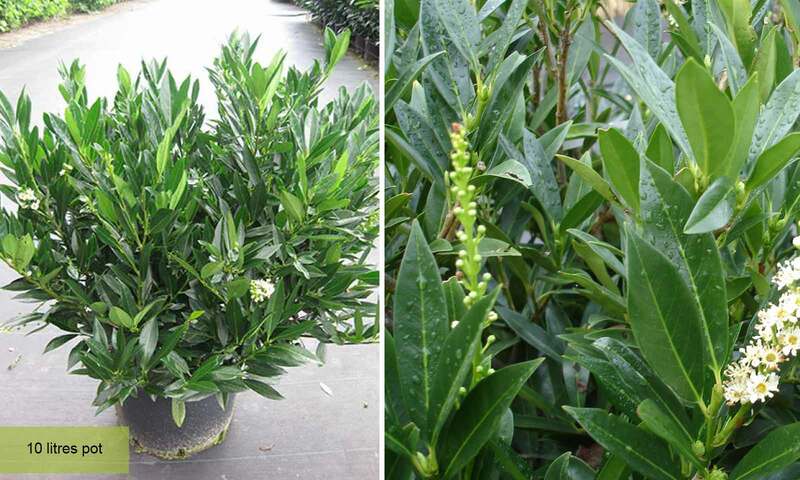 Its spreading habit makes it useful groundcover but may become chlorotic on poorer, shallow chalky soils. Soil: ideally most, but well-drained; Acid, Neutral or Alkaline; Chalk, Loam, Sand or Clay.